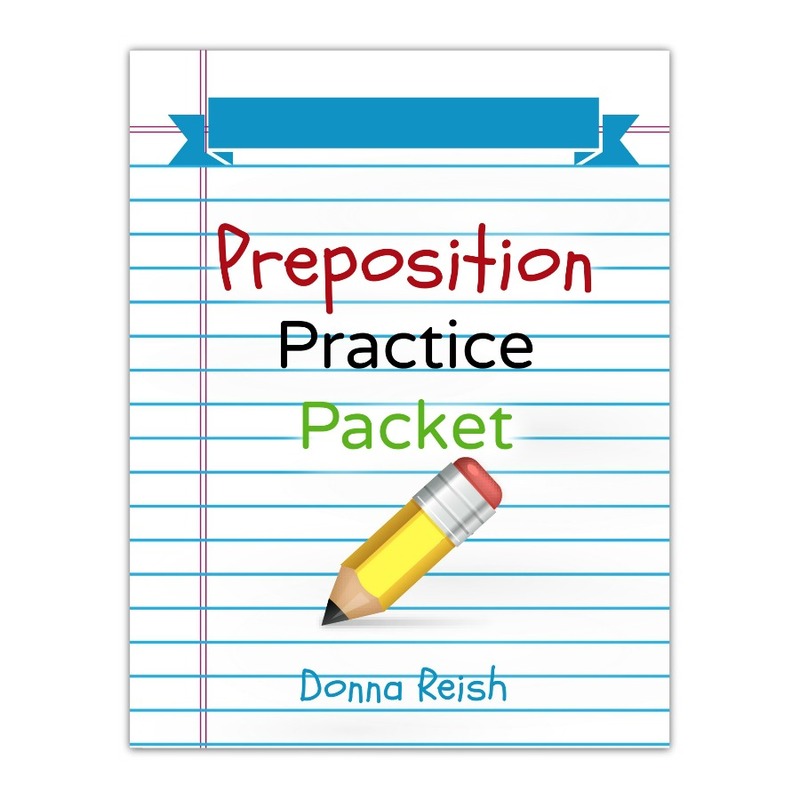 This Tools and Tricks, Level V book teaches students how to create a Sentence-by-Sentence (S-by-S) Outline Over Given Material and how to write from that outline. 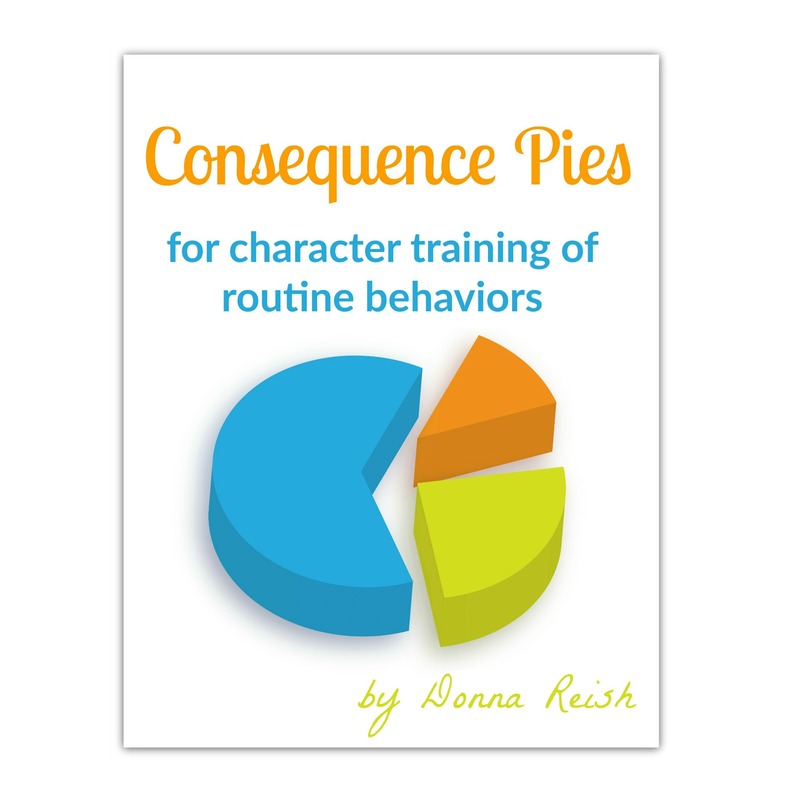 It teaches Language Lady’s approach to limiting word per sentence, having provided outlining spaces with teaching notes, focusing on each paragraph’s topic, writing with unusual punctuation, determining your method early on, utilizing various sentence structures, and more. 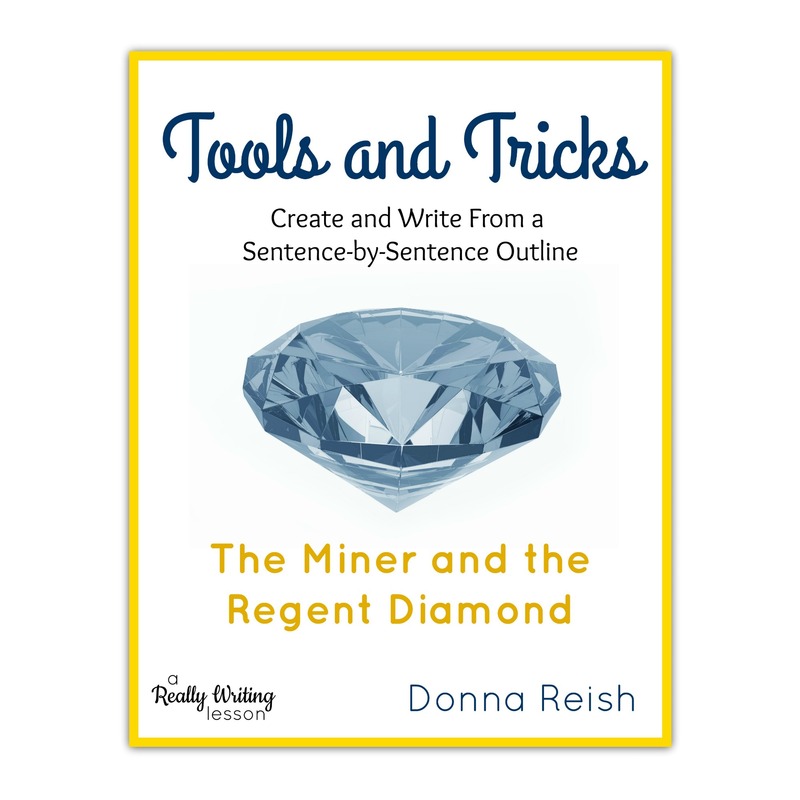 This lesson is from the “Really Writing” series of single-lesson-downloadable products and uses material about the miner who unearthed the Regent Diamond for students to outline and write three paragraphs. 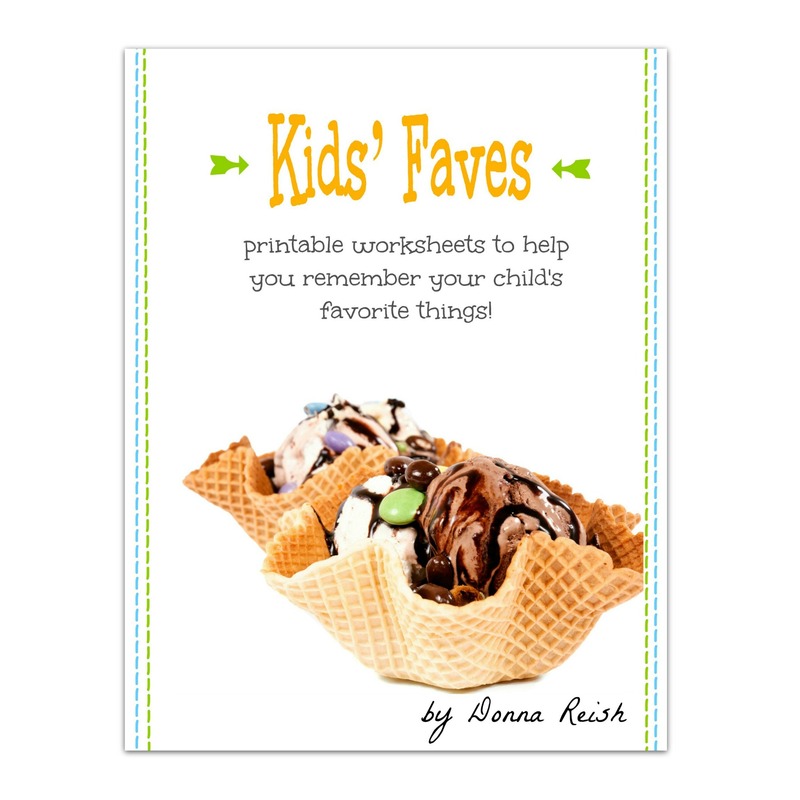 All outlining spaces, instructions, details, and directed writing instructions are included. 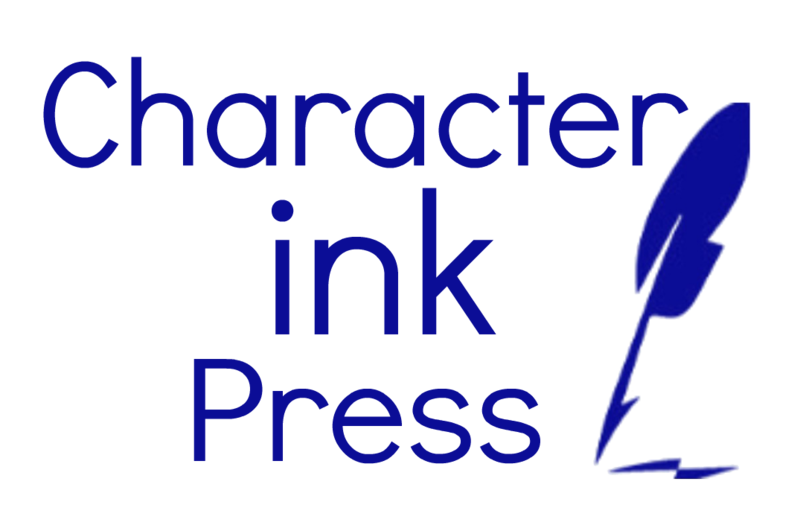 You may purchase the video lesson that correlates with this at the Character Ink store or Teachers Pay Teachers—or you may have access to it and dozens of other downloadable products at the Character Ink Members’ Area at the blog and/or store.